My six-year-old daughter loves this book. It is a collection of short poems designed to be read by two people, each taking a turn to read one or two lines, indicated by different colored text. 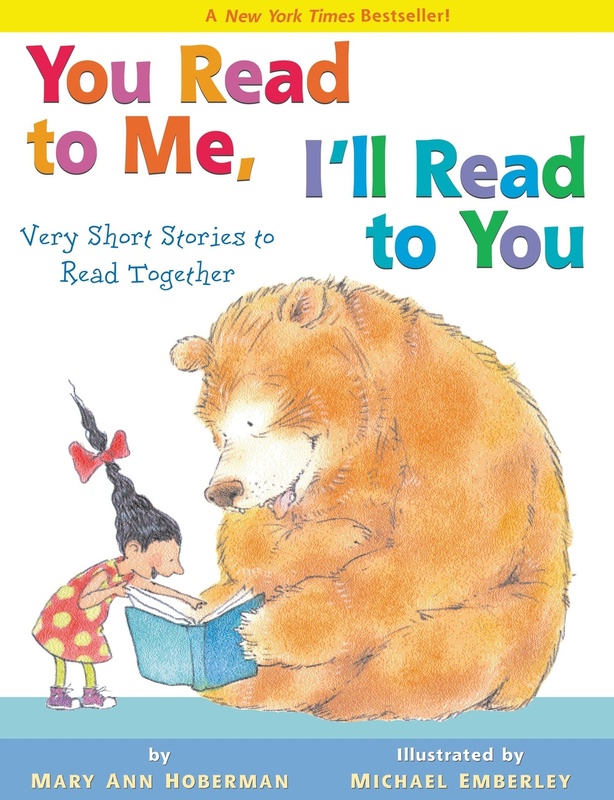 It is simple enough for a new reader and more fun than books we with which normally practice reading because we get to read it together. We first got this from the library and loved it so much that we picked up a copy to keep at home. Think how sad you would feel if you were eaten for a meal. It was a pleasant surprise to find these lines in this book.